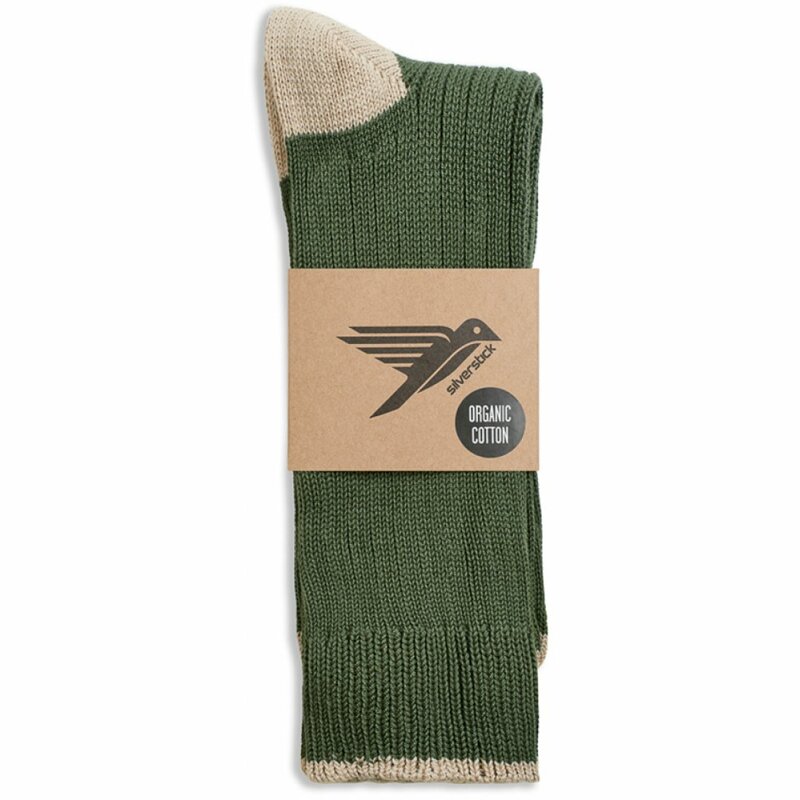 These unisex, organic cotton Caburn socks are made in the UK from premium materials and with the highest quality British manufacturing. 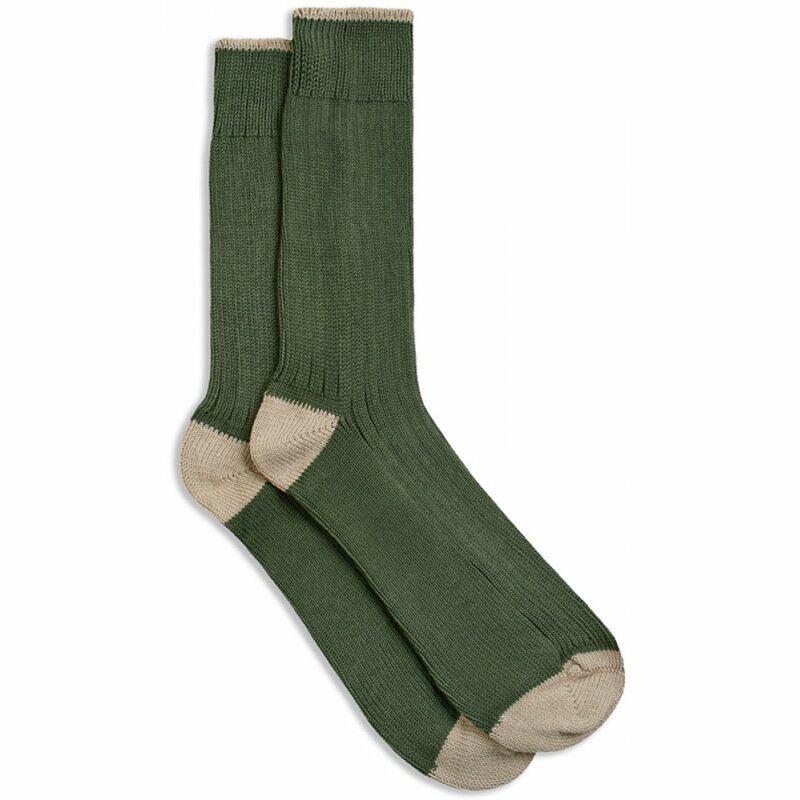 These super comfortable socks are made using azo and chlorine free clothing dyes and the organic cotton is certified by the Global Organic Textile Standard. 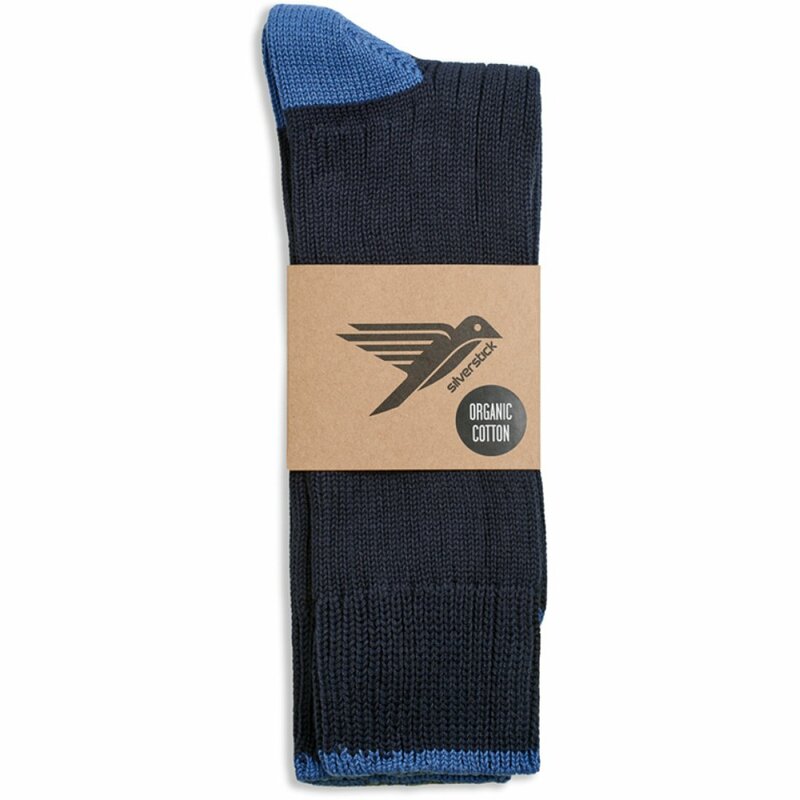 90% organic cotton, 10% nylon. 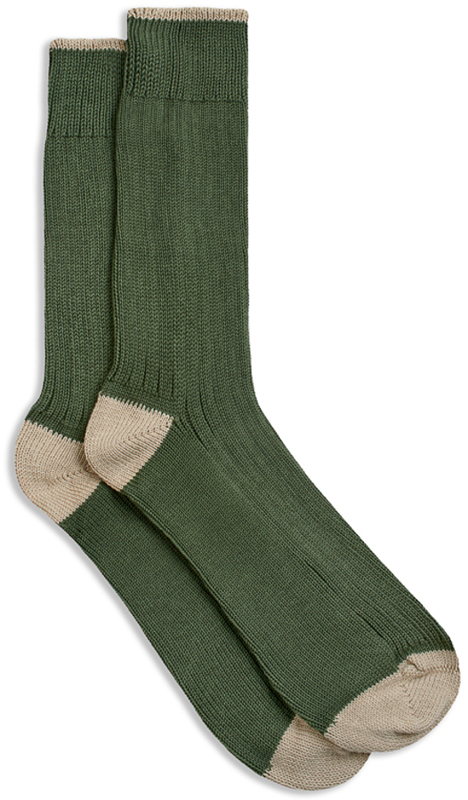 The Silverstick Unisex Organic Cotton Socks product ethics are indicated below. To learn more about these product ethics and to see related products, follow the links below. 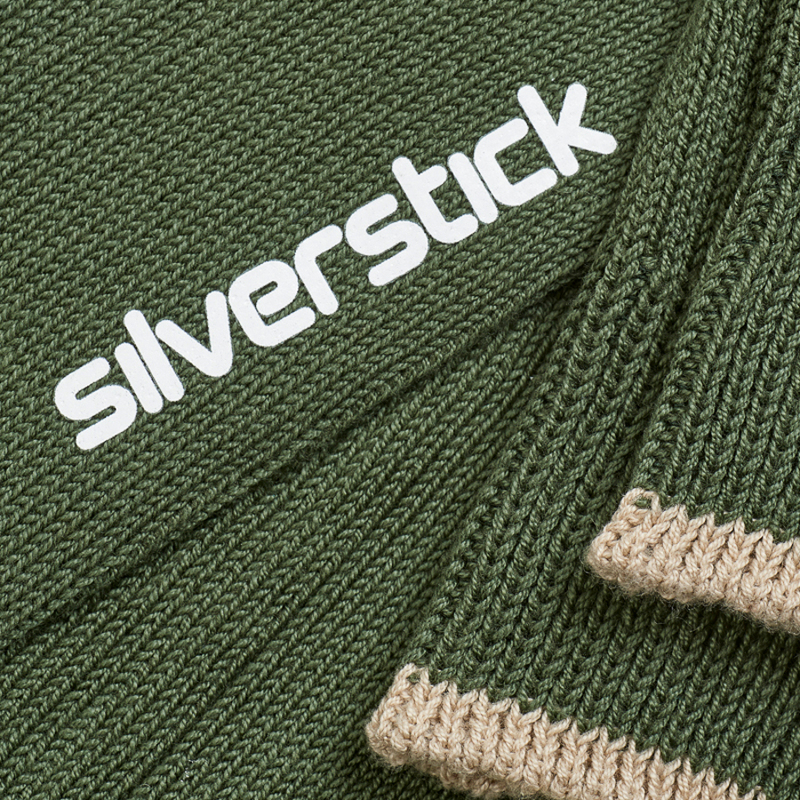 There are currently no questions to display about Silverstick Unisex Organic Cotton Socks.